2014 was unofficially the year of contouring, and according to a new report from WWD, 2015 may just be the year of the lip. 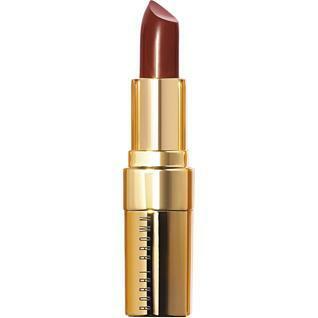 Women’s Wear Daily released that luxury lip color sales have gone up by 24 percent in November. The growth is attributed towards major cosmetics brands promoting their lip products heavily and bold lip beauty trends. “The trend of women seeking to make a bold makeup statement continues as marketers showcase lips more prominently than seen in prior years,” Karen Grant, global beauty analyst, said. Lip color is the biggest driver of prestige makeup, which in and of itself is a top performing category in the beauty world right now. 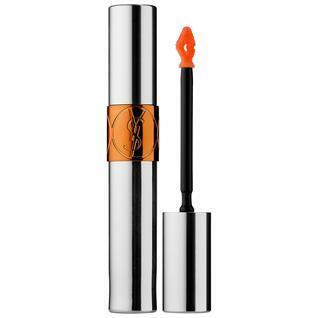 In November, 1.8 million luxury lip-color products were sold in the US, up 22% from last year. “Lip color can totally transform a woman’s look, and even affect her mood; that’s a lot of benefit for something that costs around $20,” Grant said. Honestly, that about sums it up. 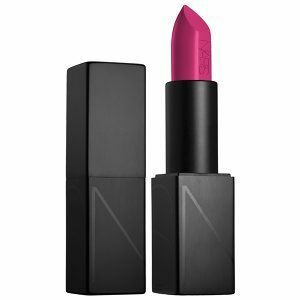 Rather than buying a pair of $800 Louboutins or getting a $150 haircut to feel luxurious, women are turning towards a $32 NARS Audacious lipstick. It’s luxury in a little tube, something you can carry with you every day. I know that I instantly feel better when I swipe on one of my ‘fancier’ lipsticks – everything from the packaging to the quality of product is incredible. In addition to prestige brands, it’s worth noting that niche brands like ColourPop, Dose of Colors and Gerard Cosmetics have seen their popularity grow this year. No doubt thanks to support from Instagram and YouTube beauty stars with millions of followers. Gerard Cosmetics actually temporarily sold out of their Jaclyn Hill collaboration, 1995 lipstick. It will be very interesting to see the continued growth of these brands over the next few years. Any regular user of Pampadour shouldn’t be surprised by this news of lipstick’s growing popularity. 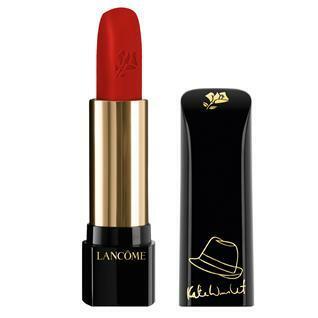 Each and every day, users of all ages log on to share and discover different kinds of lipsticks, from drugstore to prestige. 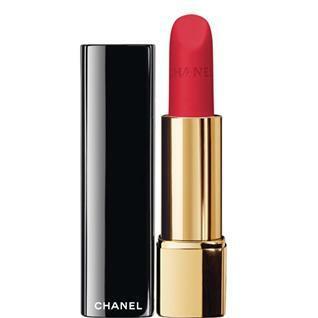 You can find the perfect red lip for your skin tone or a creamy coral to use on vacation. Adventurous users even pamp wild colors like gray and blue. Log on to discover the best lip colors you never knew you needed – you’ll be amazed at what you will start adding to your wish list. 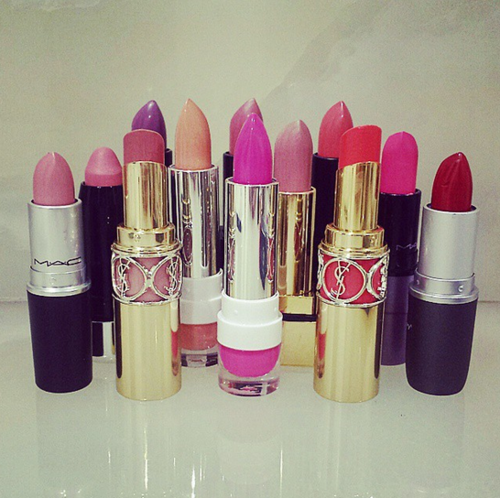 Check out our lipstick feed to get started. Check out some of our favorite new lipsticks for 2015, below. 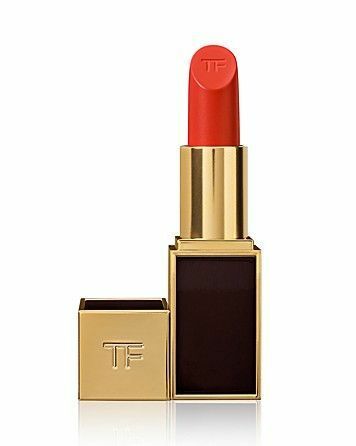 Does luxurious lipstick give you a confidence boost? What beauty product do you use to feel glam? Let us know in the comments, and make sure to visit PAMPADOUR to see what users are saying about lip color. Feel like a lipstick expert now? Take our Name That Lipstick quiz, test your skills and you could win a Sephora gift card.